The safety marking and a specially developed safety filter guarantee simple and safe use. 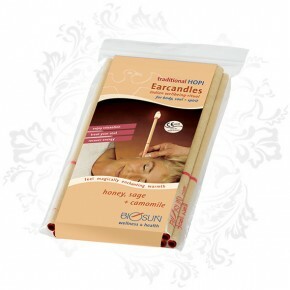 Ear Candling can be helpful for many conditions. These include stress, congestion, earache, glue ear, hay fever, tinnitus, headaches, migraines and sinus problems.